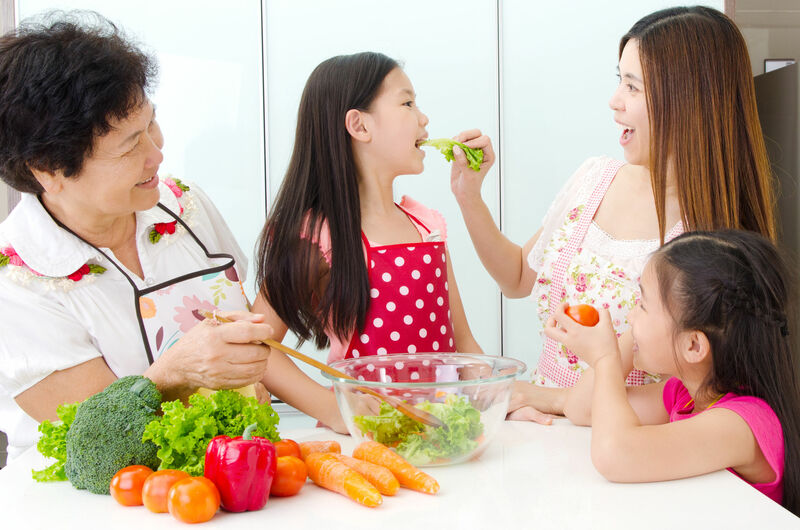 With Mother’s day round the corner, Its time to share some foodie stories and stand to WIN One pair of Coriander Lime Kitchen Cooking Class Gift vouchers for you and your mum! 2. Tell us in the comments what is your favourite dish that is made by your Mum and why. Competition ends 9 May 2018 at 8pm! You snooze you lose so get posting! T&C applies.